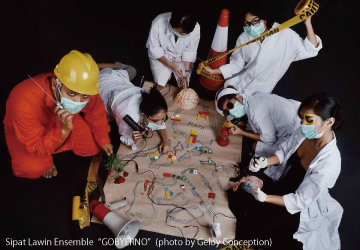 A creation of an interactive and participatory performance “GOBYERNO” by performance company Sipat Lawin Ensemble. 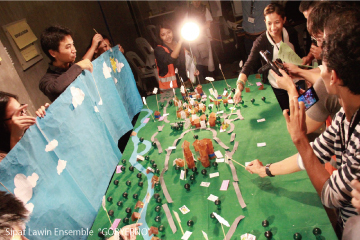 Based in Manila, Philippines, SLE organizes the multidisciplinary international arts festival “Karnabal Festival” under the theme of “Performance and Social Innovation”. 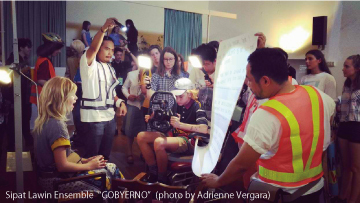 In their new interactive and participatory performance “GOBYERNO”, they will deal with the theme of the creation of an ideal government or community.